My entire family loves broccoli (except me). 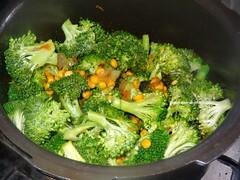 Broccoli is one of the first few vegetables I tried when I moved to Singapore. I normally do roasted broccoli / broccoli wrap. 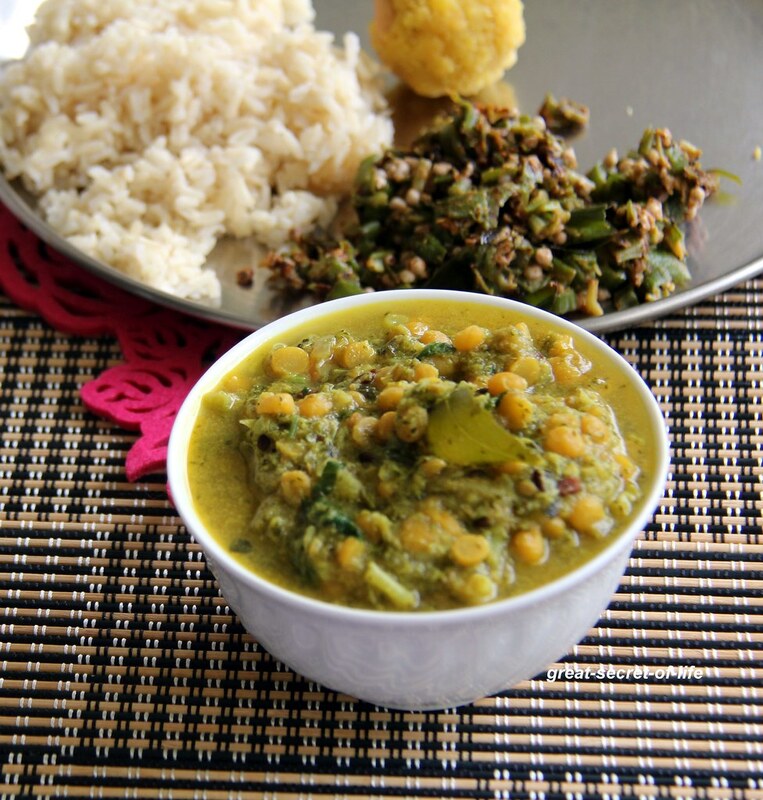 I wanted to do some Indian dish with it. 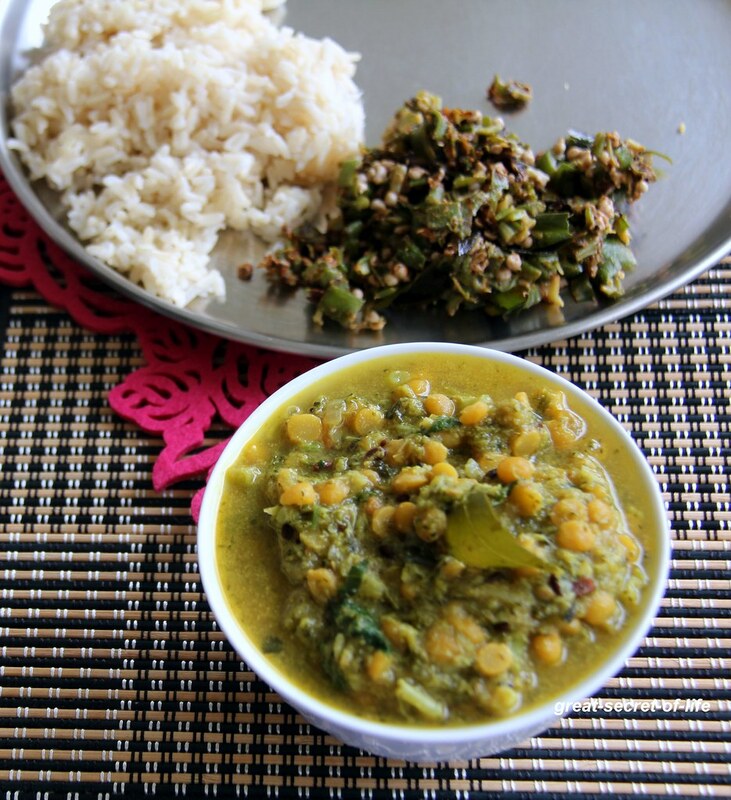 My sis told me about kootu I was skeptical about it. But to my surprise I could finish my serving size. 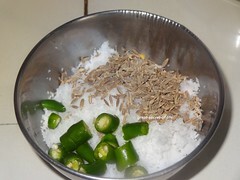 Grind coconut, cumin seeds, green chillies with little water. 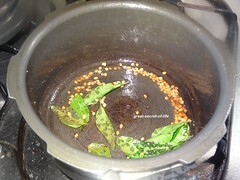 Heat the pan with oil add mustard seeds let it pop. 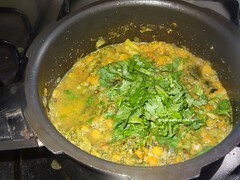 Add urad dhal, asafoetida and curry leaves. 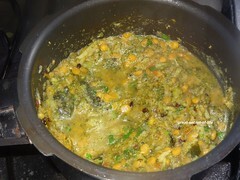 Fry till dhal is brown in color. Add onion fry till transparent. 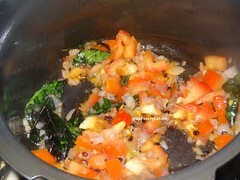 Add tomatoes and fry till mushy. 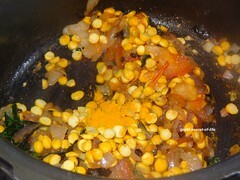 Add salt, Chilli powder, turmeric powder. Fry for a min. 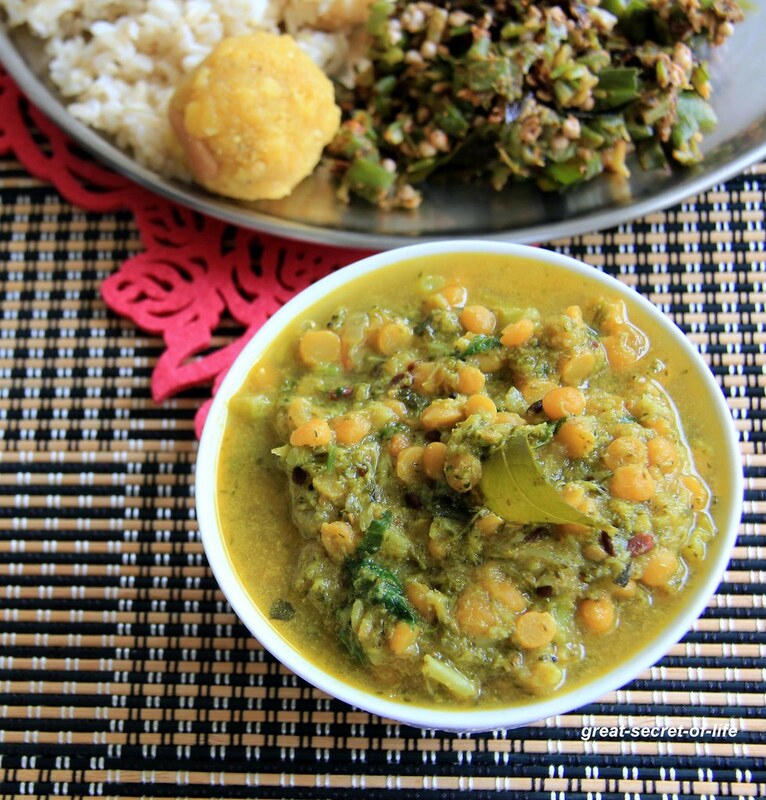 Add Channa dhal and broccoli. 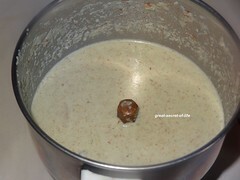 Add grinded coconut and 1.5 cup of water and close the lid to cook it. 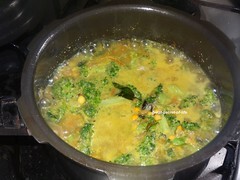 I have used pressure cooker and cook till 2 whistle. 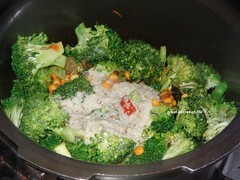 Never thought of making kootu with brocolli!! This is interesting!! Must try this.. I only make stir fried broccoli.